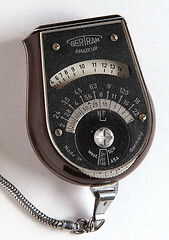 Bertram is a German manufacturer of photographic products, best known for its Bewi light meters. 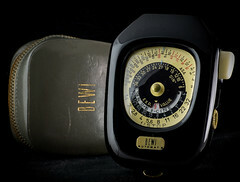 Ernst & Wilhelm Bertram, also known by its brand name Bewi, is a German light meter manufacturing company. 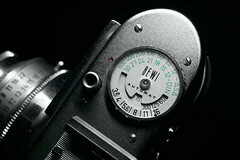 Leiner & Bertram was started in 1919 by Ludwig Leiner and Ernst Bertram, as a workshop making camera shutters. 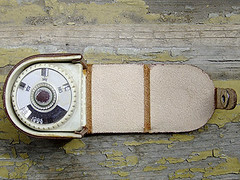 Leiner left in 1928, and Paul Will took over the company in the same year, adding the manufacture of light meters. 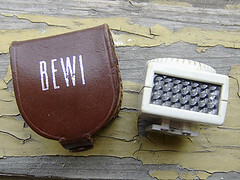 The first model sold (in 1930), the Bewi, was designed by Ernst Bertram (1886–1974); the Elektro-Bewi of 1935 was designed by Ernst's brother Wilhelm Bertram (1903–1990). 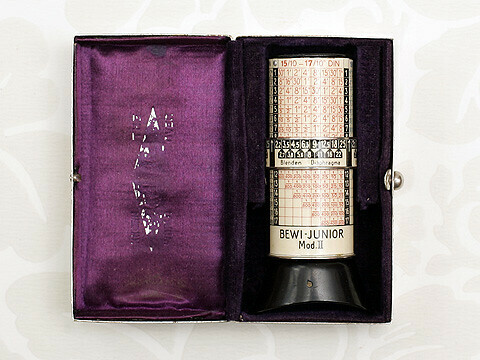 At some time in the mid-century, Paul Will left and Wilhelm Bertram moved in, thereby forming E. & W. Bertram. 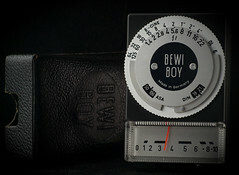 In the United States, Bertram Bewi exposure meters were imported and distributed by Gem-Klein Photo Corporation, which was acquired by GAF and merged into another GAF subsidiary, Lenco. ↑ Unfortunately van der Aa's account is internally inconsistent on the chronology. This page was last edited on 6 November 2018, at 06:32.